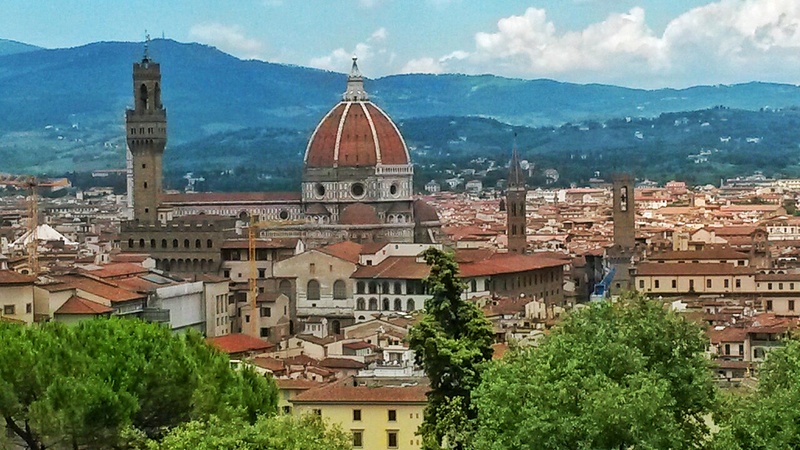 Alternative Sights and Experiences in Florence – Why Waste Annual Leave? We arrive at Santa Maria Novella station in Florence. We weave in a serpentine fashion trying to bypass the equally dehydrated crowds, the agile wheels of my micro-case menacingly meeting with the hurried heel of a fellow traveller. 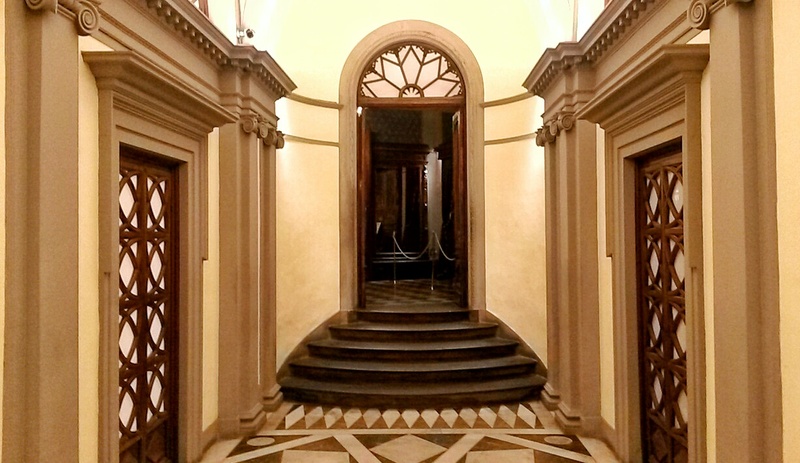 The small boutique hotel that awaits us faces the Duomo, affords us a view of its magnificence under moonlight. 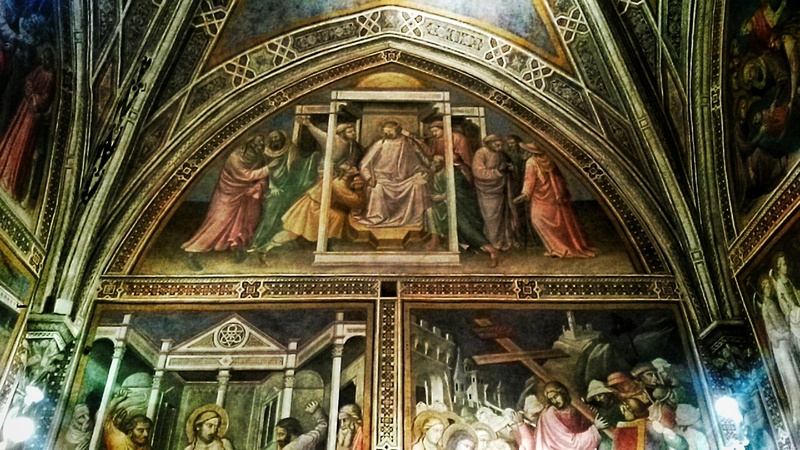 When we gaze at it at night from the window of our room, we acknowledge its proximity to the tourist hub of Florence. 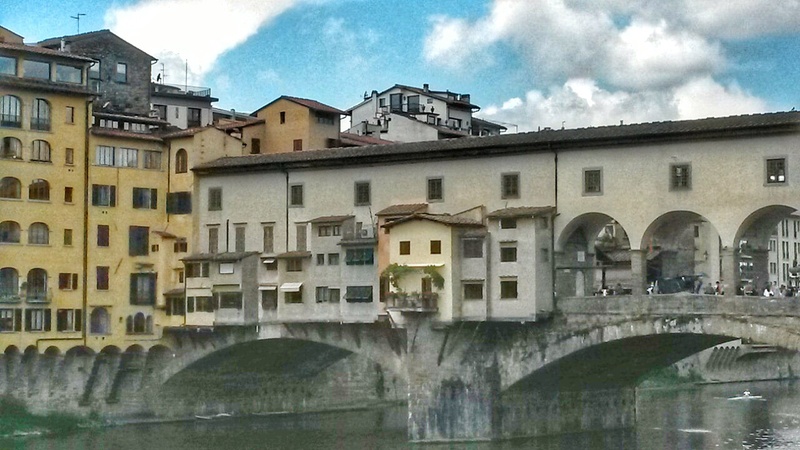 Like so many before us, we have come to see David and the Duomo, to walk across the Ponte Vecchio bridge. 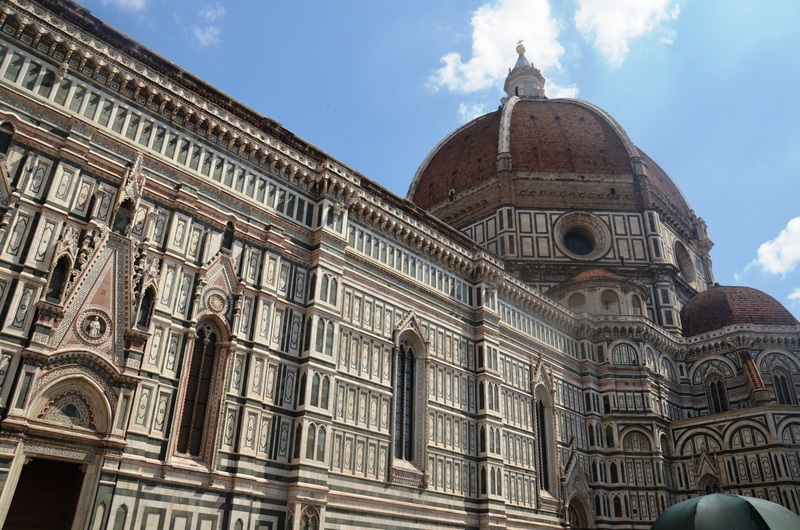 But on this, my second visit to city, I came looking for more and if you have a bit of time to spare beyond the main squares and galleries, why not head to some of these alternative sights in Florence instead? 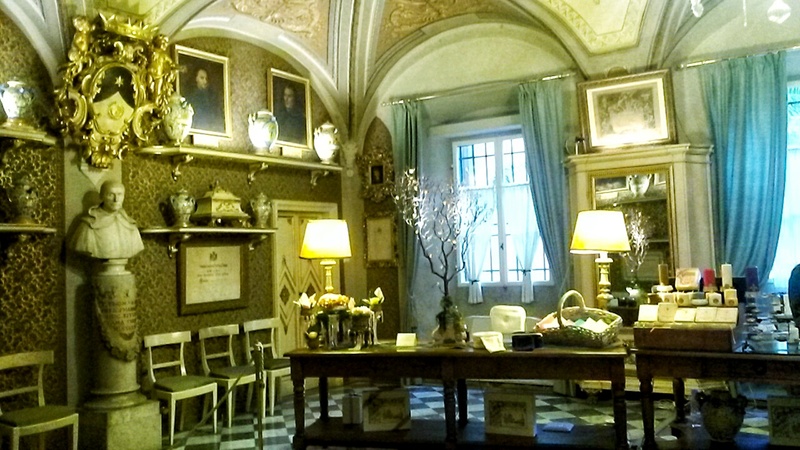 The Officina Profumo Farmaceutica Di Santa Maria Novella is one of the oldest pharmacies in the world. Erase away any images your mind is conjuring up of anti-histamine boxes or roll-on anti perspirants. 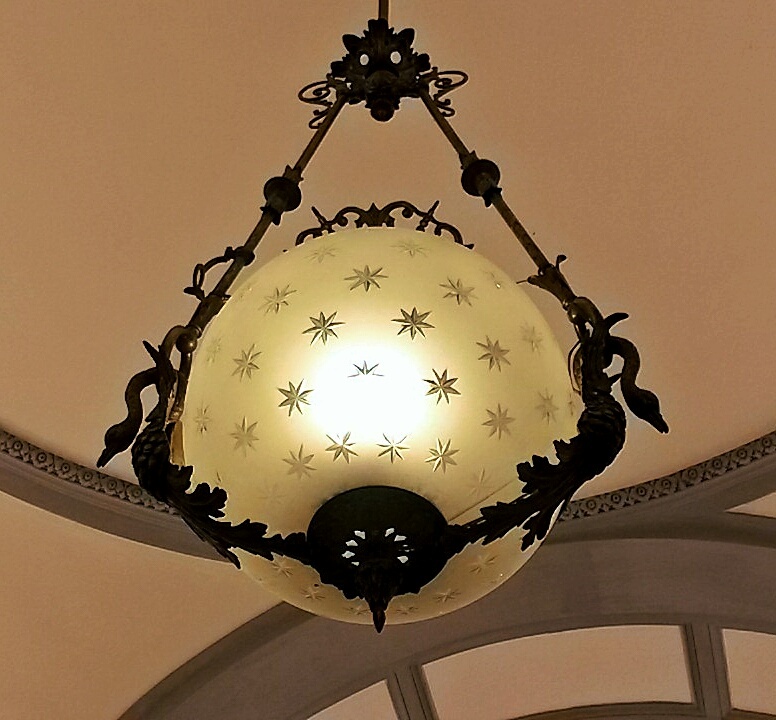 This mystifying pharmacy retains the charm of an age gone by with stained glass panels meshed into its interiors, wooden beamed spacious rooms and pots and jars housing lotions and potions for all manner of ailments and vanity projects. 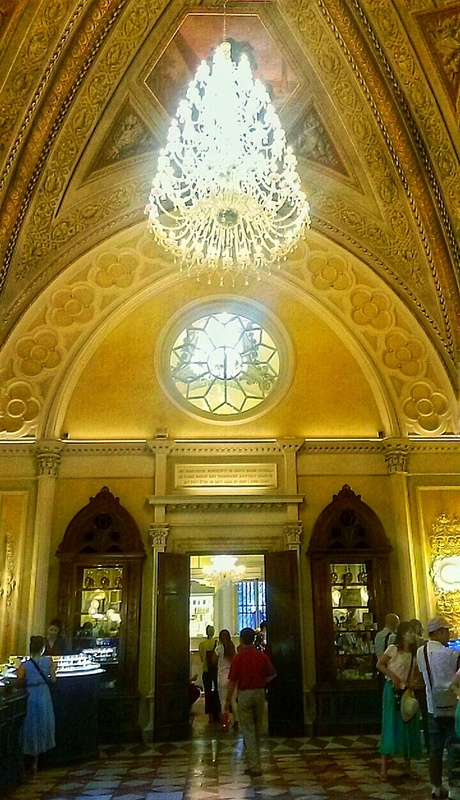 Even if you don’t end up purchasing something, it is worth a gander and for London-dwellers, a small branch of the pharmacy can be found at the Piccadilly Arcade in London, one of the three arcades I explored and learned more about recently during the Piccadilly and Petit Fours Tour. 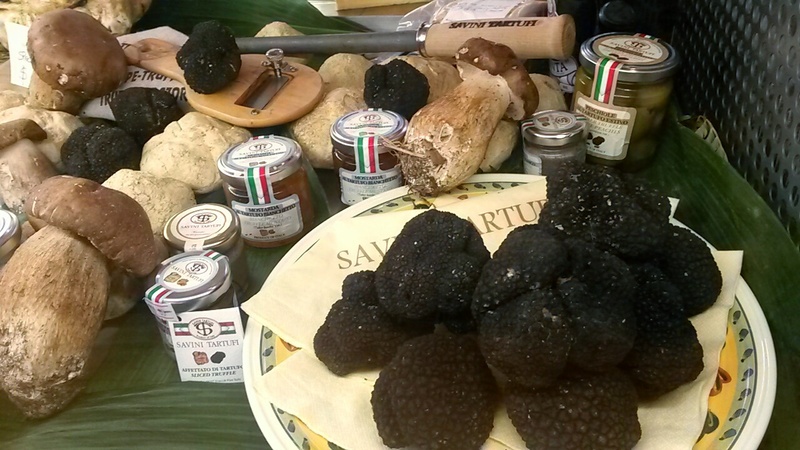 Florence certainly isn’t lacking in gourmet food choices from Michelin starred establishments to homely trattorias but for a different experience, allow the potent aroma of Tuscan truffles to guide you to one of Florence’s tempting food markets. 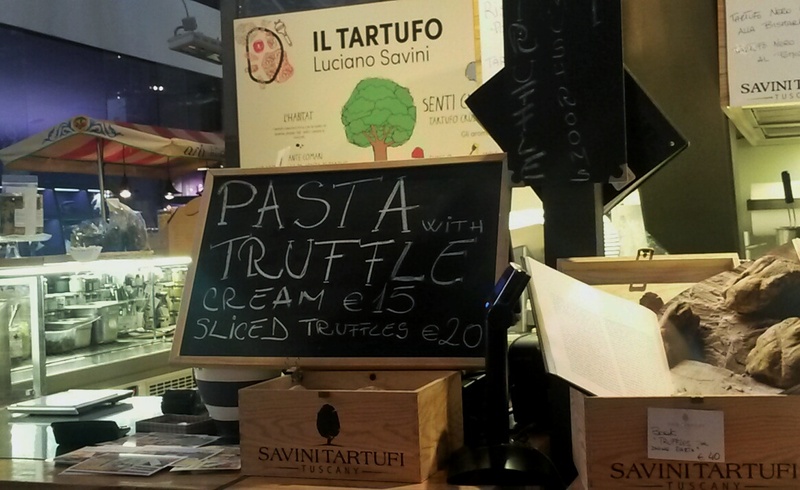 I love exploring markets on my travels and have previously written about a buzzing Buenos Aires Sunday market, my favourite local London food market and the weekend markets in Brussels so I tried to keep some time free to explore both of these Florentine markets. The larger and more touristy Mercado Centrale is packed full of stalls on the lower floor with vacuum packed mushrooms, artisan pasta, melt in the mouth mozzarella and enough small free samples to keep you going until you walk upstairs, where you will find a food court-style setting with different traders cooking and serving fine fresh produce. 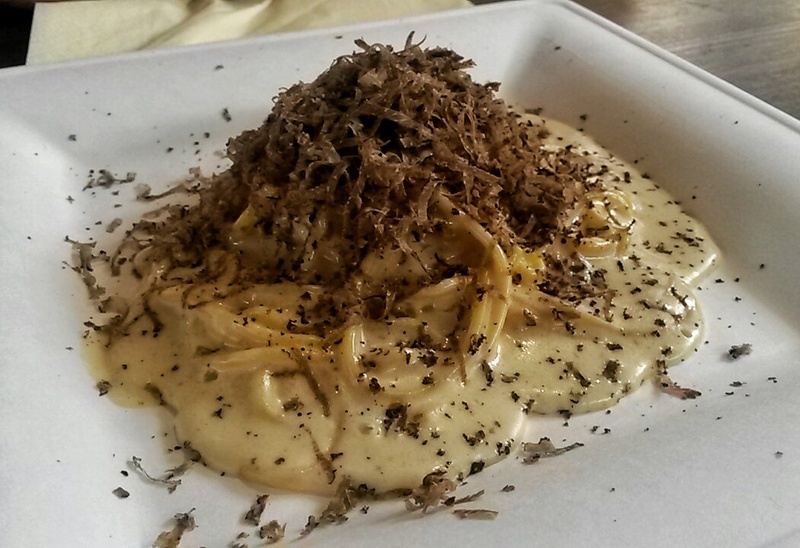 After doing nearly three circuits of the stalls, I finally took a seat and ordered up an indulgent white truffle pasta and a cheeky pistachio choux bun to finish off. 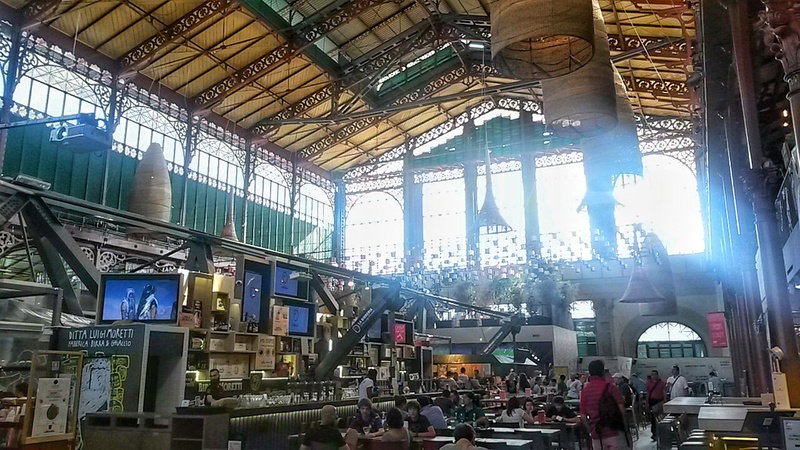 For a more authentic experience of a food market, head to Mercado Sant’Ambrogio, a smaller more unassuming space, where locals source their weekly produce. Prices here are more reasonable and very few tourists can be spotted and whilst the choice is less than Mercado Centrale, this is a perfect place to grab a husk of fresh bread, cuts of deli meat and a piece of cheese for an easy lunch in the sun. 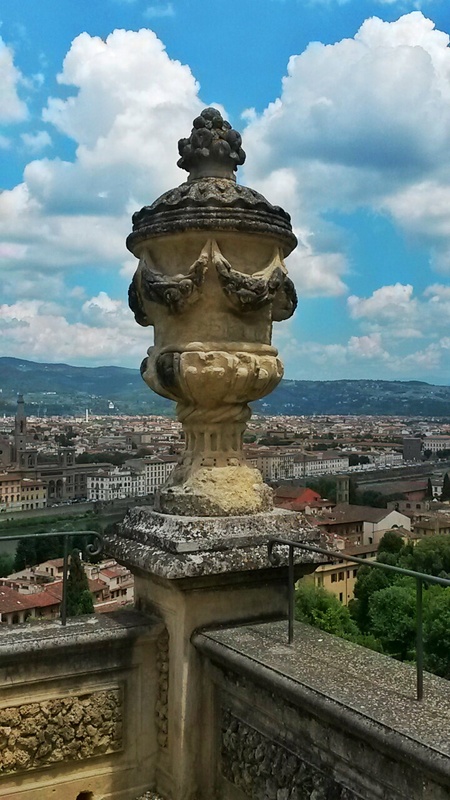 There are several ways to obtain a birdseye view of Florence and climbing the bell tower or the dome of the Duomo are two popular options but having done this once before, we took a recommendation that several people had given us and walked up a gentle incline to reach Piazzale Michelangelo. 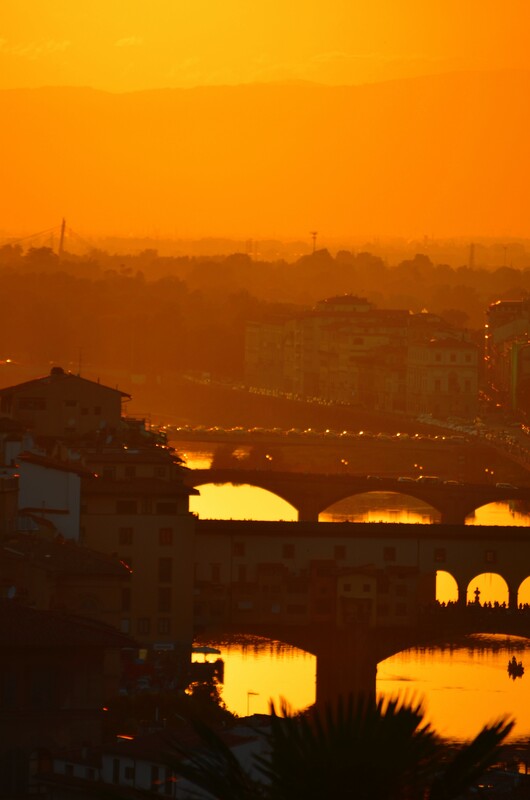 This free open space lends aerial views of the city, which are all the more enchanting at sunset when the distant reflections of the Ponte Vecchio in the water paint a breathtaking scene. Unfortunately, it was not quite the serene moment that I had imagined. It seems everyone and their dog has come to learn of this beautiful spot, no doubt partly due to its high position on Trip Advisor’s recommended activities in Florence. As we sat there on a balmy June evening, which I suspect may have been during holiday time, we were surrounded by hordes of university students, mostly not local, alcohol everywhere and crowds so dense that we were sandwiched into our tiny slice of staircase. The views are stunning, no doubt about it, but unless this ambience sounds appealing to you, it might be worth heading up at a different time of day. Much more to my liking were the gorgeous Bardini Gardens, which I would say still felt like something of a secret find. 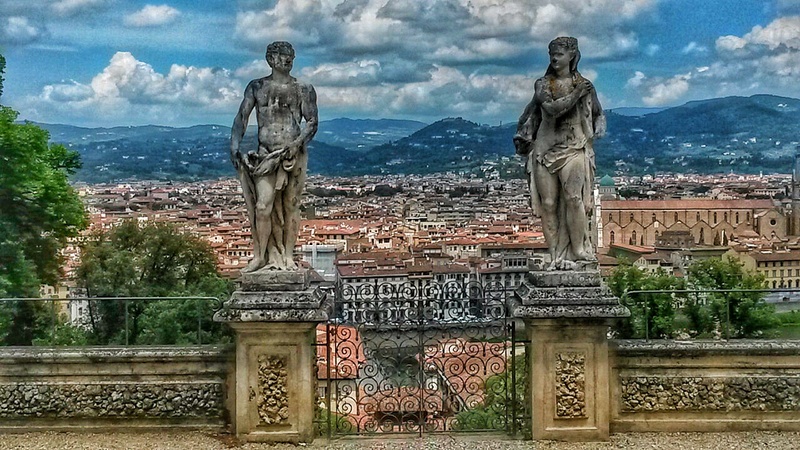 For a small entry fee, you can access these beautiful botanical gardens to obtain this panoramic view of Florence, framed by towering sculptures and retaining the tranquility so befitting of this culture-laden city. When we were there, only two other tourists were in the vicinity and we were able to rest on a bench and take in the views at a leisurely pace. 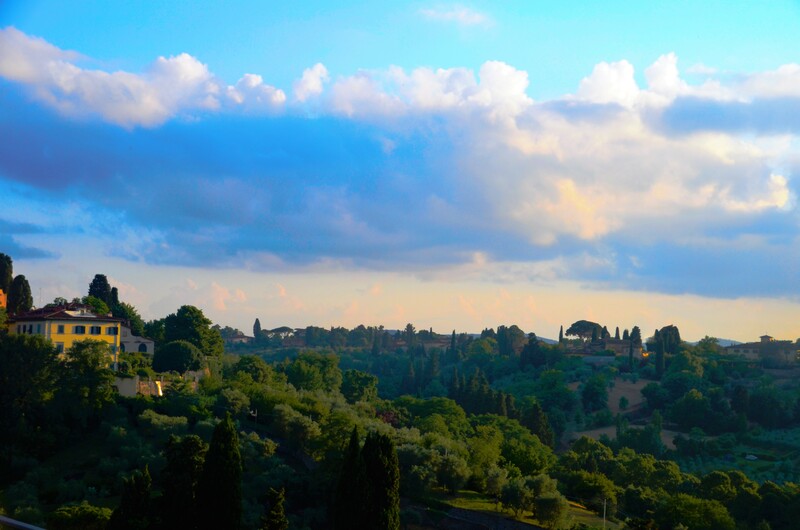 If you only make it to one viewpoint in Florence, this one gets my vote. Florence is one of the world’s greatest places for gelato lovers and if you have already visited, you will know that it is almost impossible to blink without a gelateria crossing your vision. 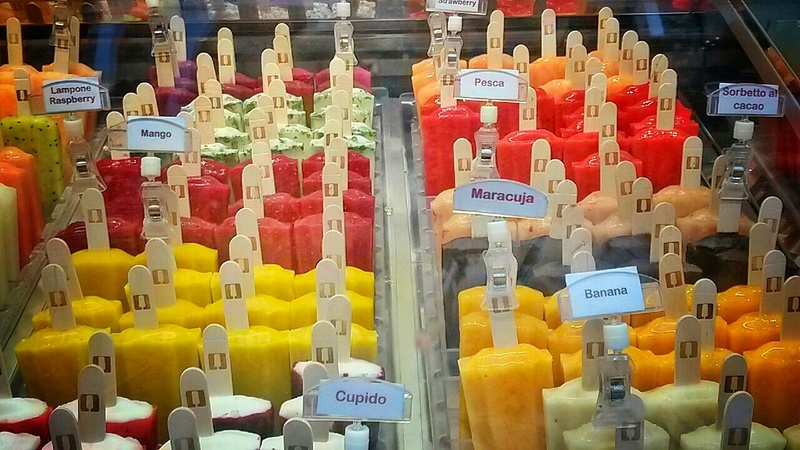 With a few firm favourites that kept coming up in recommendations, we made it to Vivoli, Festival de Gelato and Carabe but for an entirely new experience, why not try gelato on a stick? Those of us in the UK are familiar with the concept of ice lollies (popsicles) and choc ices but I had never come across gelato on a stick before and at La Bottega del Gelato in Florence, a diverse range of flavours awaits you from the more sweet, chocolatey options to the more refreshing fruity options. 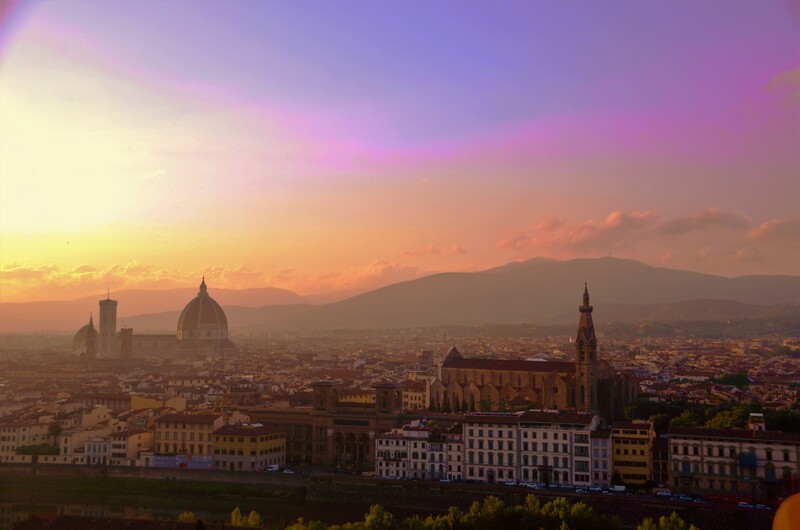 Have you visited Florence before? Have you got any other recommendations to add to this list? Some great tips here, thanks Shikha. Florence is still on my Italy hit list but I always love trying to spend time away from the tourist traps and well, those gardens look amazing! The gardens are so pretty Keri and they were a lovely place to escape from the heaving crowds at so many of the busier more touristy sights! I really do like Florence – one of my favourite cities but it felt a lot more crowded this time round than when I first visited a few years ago. Oooh this is really useful for me as I’m going to Florence in April but I’ve already seen the main sites…I love the look of the garden. I love your Italy posts! The food markets sound absolutely divine, and I want to go to that garden so bad. I’m totally saving this post for the day I get back to Italy. Aww thanks so much Carolann! That’s so nice to hear! 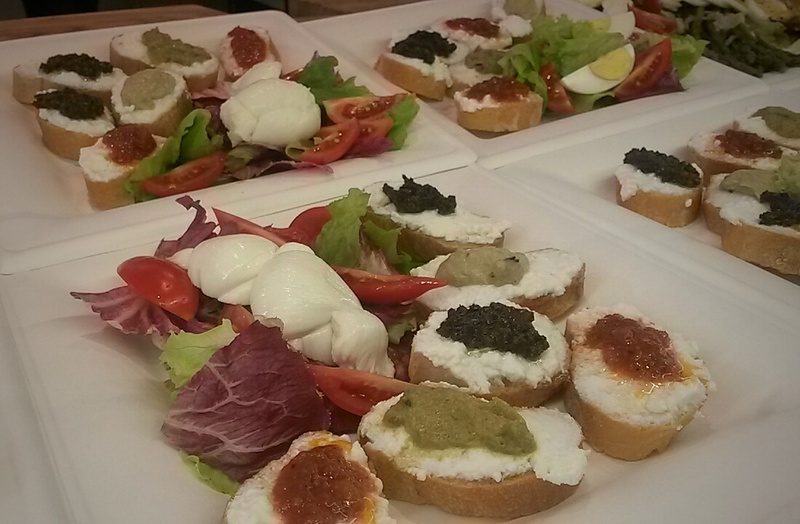 I absolutely love Italian food so it was lovely to see it made fresh in front of us at the market food court as well as buying some foodie treats for ourselves and as gifts – although it did mean our suitcases smelt like Tuscan truffles for like a month after we were home still! really hope you get a chance to return to Italy soon! Thank you so much for the recommendation Ishita! I wish I’d known about it beforehand but I’ll definitely remember it for next time! 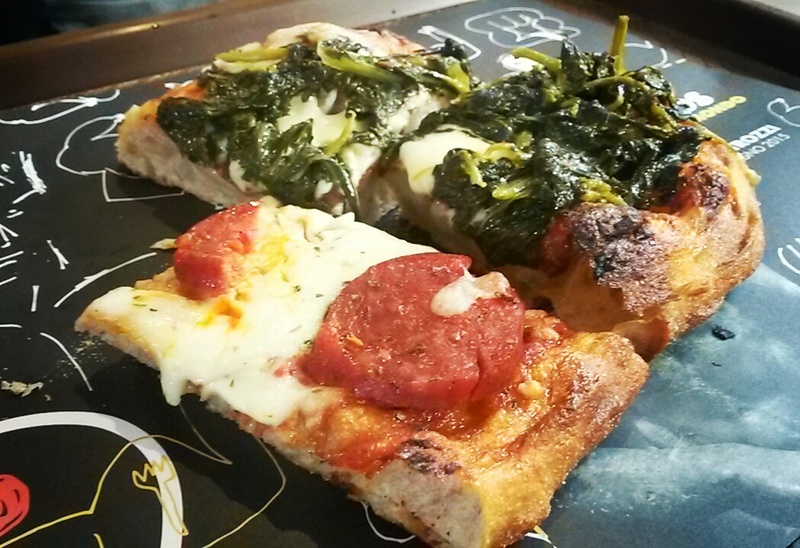 So it was a winner in your opinion then in terms of eateries in Florence? That’s alright we know there will be a trip again 😉 yes it was authentic and delicious. Not to forget the local atmosphere! If I ever make it to Florence, I will definitely start from exploring local food followed by a quick view at its interesting architecture! Ahhh! I can’t wait to get there. Did you have your favourite place there? 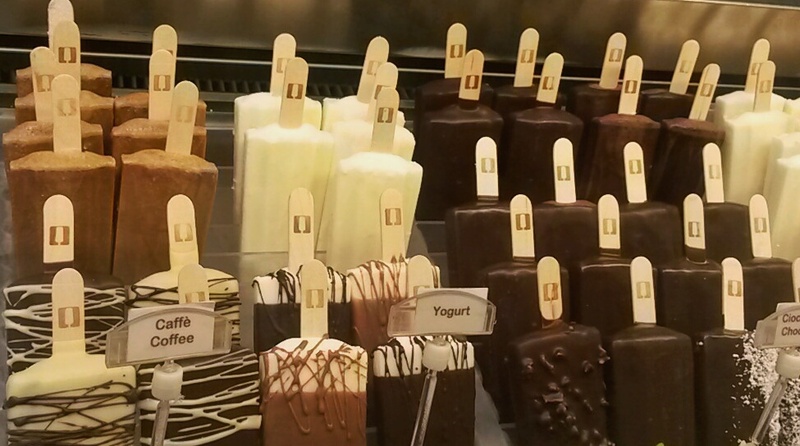 MMMMM, gelato on a stick? Yes, please! I went to Florence over ten years ago so my knowledge is definitely a bit rusty, so thanks for the tips! Pleasure lovely! It’s one of my favourite cities in Europe which was why I didn’t think twice about returning but it was nice to see a different side to the city this time. And yes, I’d never seen gelato on a stick before either! This looks wonderful! Loving the photos and the food just sounds amazing.. this is all going on my wish list! 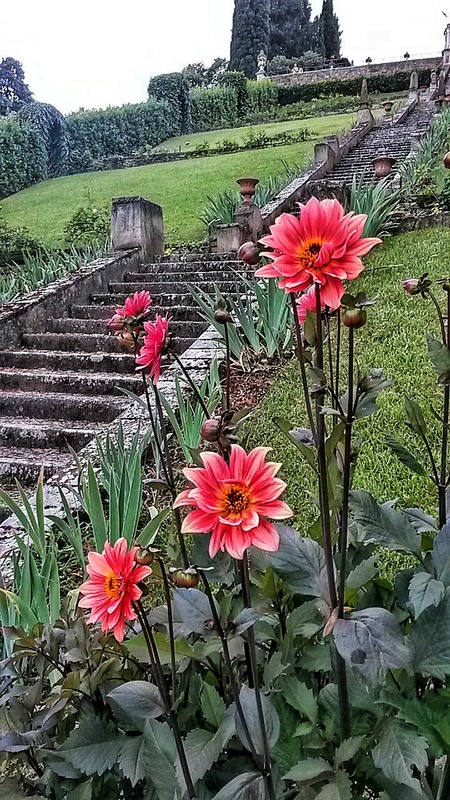 The Bardini Gardens were one of my favourite places too! Agreed that Piazzale Michelangelo is super-crowded… my tip is to walk a few minutes further up the hill to the San Miniato al Monte Church. The views are just as good, but there aren’t any crowds at all – perhaps 10-15 people when I was there! It’s a much more serene experience! 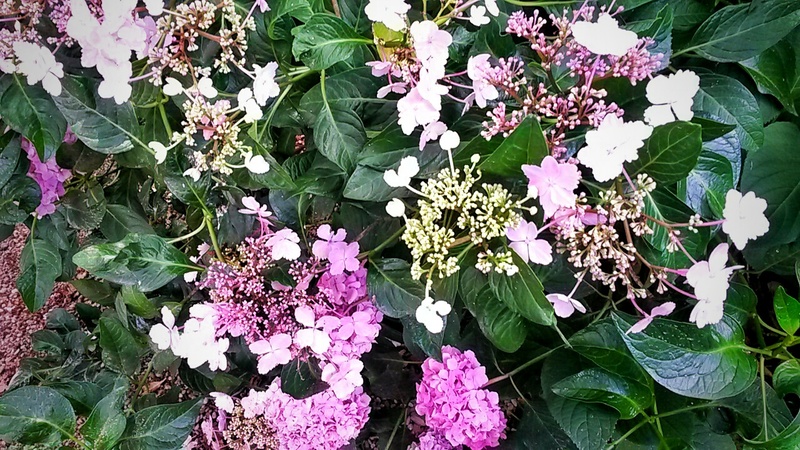 Pingback: 5 Reasons why Cinque Terre is So Special | Why Waste Annual Leave?